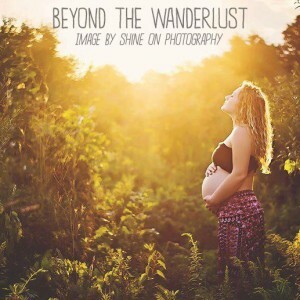 My name is Juliette and I think that this session in Paris would fit “Beyond the Wanderlust” style 🙂 I am a French photographer based in the Washington DC area. 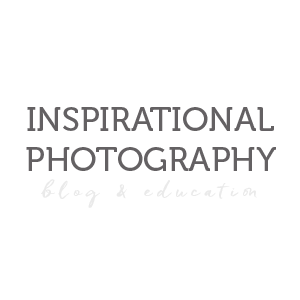 I am a lifestyle portrait photographer, specialized in natural light, on-location photography of couples, families, children and maternity. I love the diversity of backdrops the city can offer and would like to incorporate more into my photos. 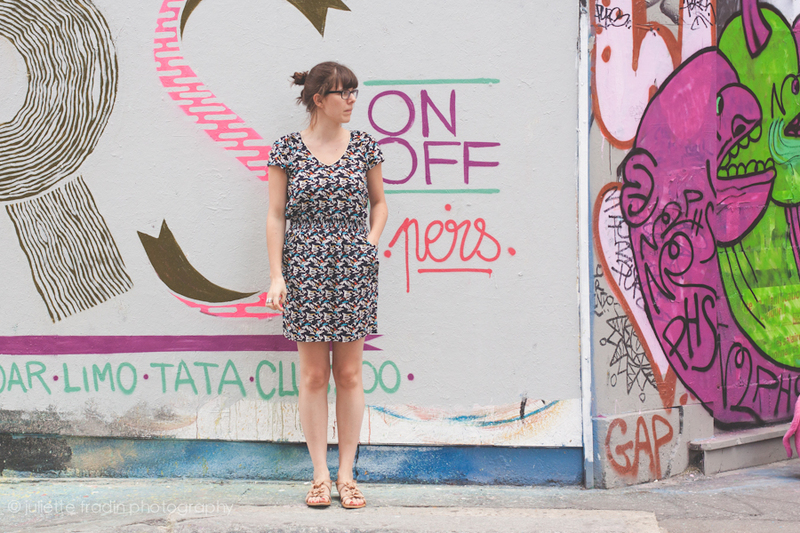 I had a chance to take some pictures of this young Parisian, Claire, who works in Paris as an architect. 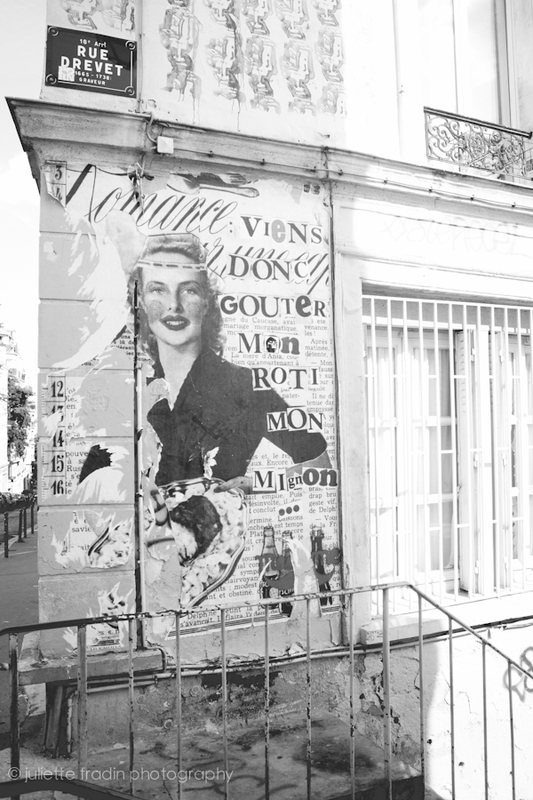 Although Montmartre is not her neighborhood, she wanted to have her pictures taken in a popular and touristic area of Paris. We chose Montmartre because the view over Paris is simply amazing! When I prepared the session I had in mind the movie “Amelie” for a great French flair’s inspiration. Some of the scenes from the movie were shot in Montmartre and especially at the carousel. 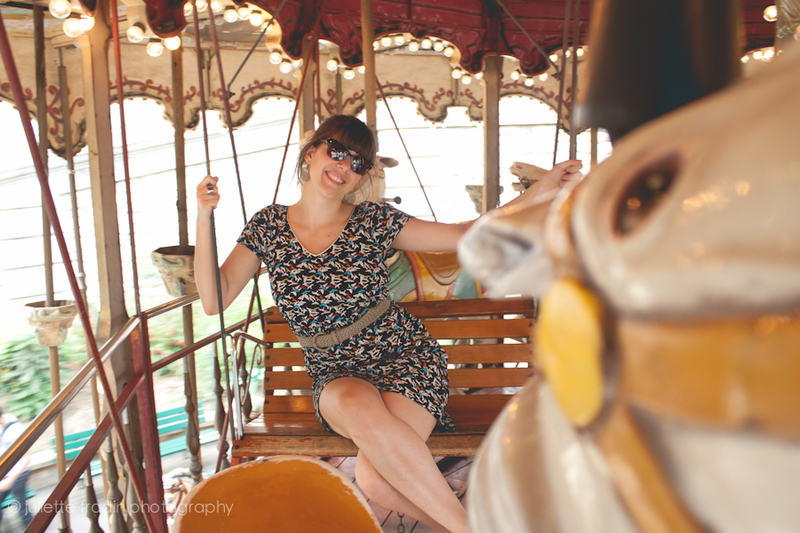 This vintage carousel is really beautiful but after 2 rounds we felt dizzy! 🙂 It was a fun session and I love the mix of urban and vintage scenery! 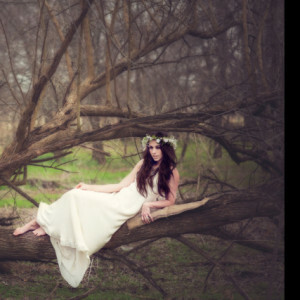 Please Check out Juliette on the web!